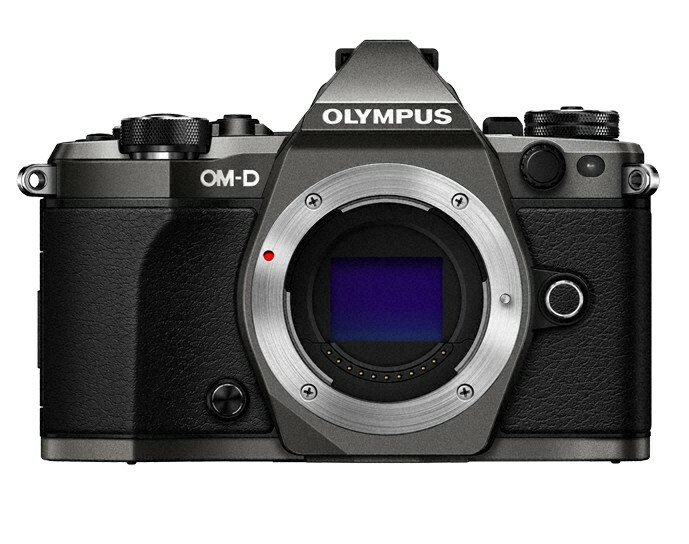 HomeFirmwarePRESS RELEASE: Olympus announces new Firmware for E-M1 and E-M5II! Are there any details on how the EM-1 will sync with the LS-100? Will there be the capability that when I push the record button on my EM-1, the LS-100 automatically starts recording, and when I stop recording on the EM-1, the LS-100 stops, too? I really wish there is something new for my E-M5 first gen.
Will the macro and video features work with the standard zoom 12mm – 50mm macro zoom that has auto quiet zooming for video. Looking at lens elements and lens features this is NOT A KIT LENS! It HaS outstanding features. I also use the Oly f2.8 pro zoom and Pan/Leica 25 mm 1.4 lens. On two bodies: EM1 and OMD10. I applaud Olympus for what they have done here but … as I have the OMD-EM10 MK1, I find that what I crave most is ‘Silent Mode’ . Any chance they might add this to a firmware update shortly? I have to disagree with Peter, because what Olympus are doing, is incrementally improving the functionality of an existing body, rather than like other manufacturers,who demand customers cough up for a ‘New’ model (which are for all intents and purposes the same as the model they already have) purely to access features, which can be added to the model they already have. Olympus have realised that many customers prefer keeping what they are already producing, until such time as they can deliver a significant and meaningful improvement over what they are already producing, (eg, a 50% increase in the Mp count) which comes out in 2 years hence, instead of let’s say, two additional models, each with only 25% improvements in Mp power, over the same period of time. Cameras manufacturers don’t need to follow the lead set by Smartphone makers, in introducing new models every 6 months, with marginal or only cosmetic enhancements on them! You don’t recognize a tongue-in-cheek, do you. Alas, I now shoot with a EM-1 and I feel more and more like a fanboy each time Olympus release new features with their updates. To me, that is a clear statement: We care about our products and are proud of them. 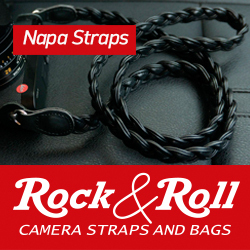 We also care about our customers and wish to inspire loyalty to our brand and bring them satisfaction. Well, that is how I feel so it clearly works on me! I will be at my favourite camerastore eagerly awaiting the new EM-2 when it is released and I just can´t wait to see what innovations Olympus will bring to the table. Of course, many companies apply this strategy these days and those who shoot with Fuji cameras, Samsung and other brands are almost getting spoiled. There might even come a day in the near future where people will enter into a system partly because of how well the company caters for their products after the sale. I love shooting with my Olympus cameras and lenses. It makes me happy. My friends have both Fuji, Canon and Sony cameras and all of them are equally pleased. Brand loyalty will get more and more important and Olympus is doing a great job here to ensure it. Well done! It is a shame that Olympus do not try to update the beutiful original EM-5. That camera let me discover m43 and it is still a beutiful little picture machine. What’s the difference between “Focus Stacking” and the “Hi-Rez” shot mode on the E-M5II? Focus stacking takes several shots of the same, 16 mp image with differing points of focus. It’s primarily use din macro photography to maximized depth of field and sharpness. Hi-rez mode shifts the sensor to create a single 40 mp image. I think it’s the opposite. 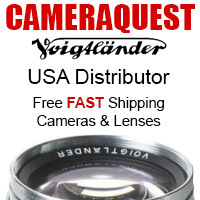 They show you that they still care about their 2 year old cameras and invest into making it better rather than giving you the feeling that you’ve bought an old brick. I think during the last photokina they gave a few interviews where they’ve explained their thoughts behind this new strategy. They stand behind their products and want them to be long lasting products. As a customer we can decide to buy the E-M5/E-M1 with long support including feature updates or the E-M10 that only gets bugfix updates but is cheaper. This makes me feel really good about being an Olympus shooter. Fuji and Oly are both really good about keeping cameras updated, and Sony is starting to improve as well. Good times. The Em1 has become a feature-laden performance monster at this point. Can’t wait to see what the EM1 II will bring considering how brilliant the EM1 has become.